After his remark that California’s Kamala Harris was the “best-looking attorney general in the country” sparked controversy, President Obama apologized for what some deemed to be a sexist comment, and what others argued was a dumb, but harmless, compliment. The president called Harris to apologize for the comments hours after he made them on Thursday during a San Francisco fundraiser for the Democratic National Committee, according to White House spokesman Jay Carney. “They are old friends and good friends and he did not want in any way to diminish the attorney general's professional accomplishments and her capabilities,” Carney said Friday at a White House briefing. 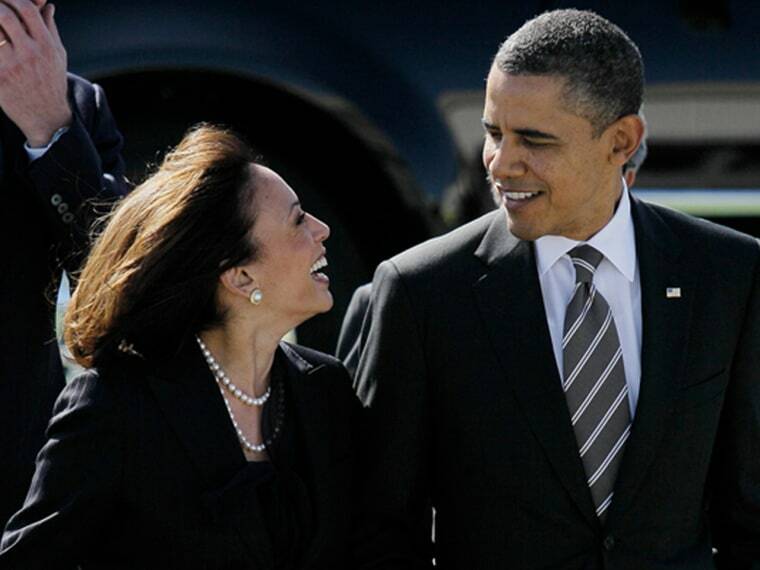 At the fundraiser, Obama called out Harris along with several other Democratic leaders in California. The comments made even typically ardent Obama supporters cringe. Political strategist James Carville, no stranger to making controversial statements, advised Obama to be more cautious. Jonathan Chait of New York Magazine said the way women continue to be judged by their looks makes it tough to reach gender equality in the workforce. “It’s not a compliment. And for a president who has become a cultural model for many of his supporters in so many other ways, the example he’s setting here is disgraceful,” he wrote in an article headlined, "Obama in Need of Gender-Sensitivity Training." But others came to Obama’s defense, demanding the nation ease up on its need to be politically correct all the time. “Lighten up, people,” wrote Jonathan Capehart of the Washington Post. “You’d swear the president was guilty of luridly cat-calling a woman he doesn’t know,” he said. During a discussion on the topic Friday on TODAY, celebrity guest Liza Minnelli said she didn’t see anything wrong with what Obama said.